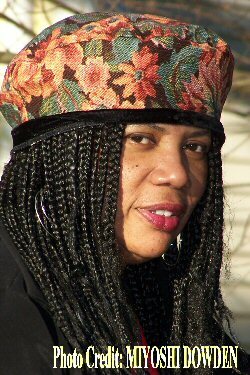 Jan Spivey Gilchrist is an award-winning author, illustrator, fine artist, and lecturer. She is the illustrator of numerous children’s books including, THE GREAT MIGRATION: JOURNEY TO THE NORTH, written by Eloise Greenfield; NATHANIEL TALKING, written by Eloise Greenfield; and MY AMERICA, written by herself with illustrations by Ashley Bryan. Her awards include the Coretta Scott King Award for Nathaniel Talking, and a Coretta Scott King Honor Book forNight on Neighborhood Street. Respect, as always, for the authors who write the books which get used predominantly in classrooms. Thank you, Ms. Spivey-Gilchrist.